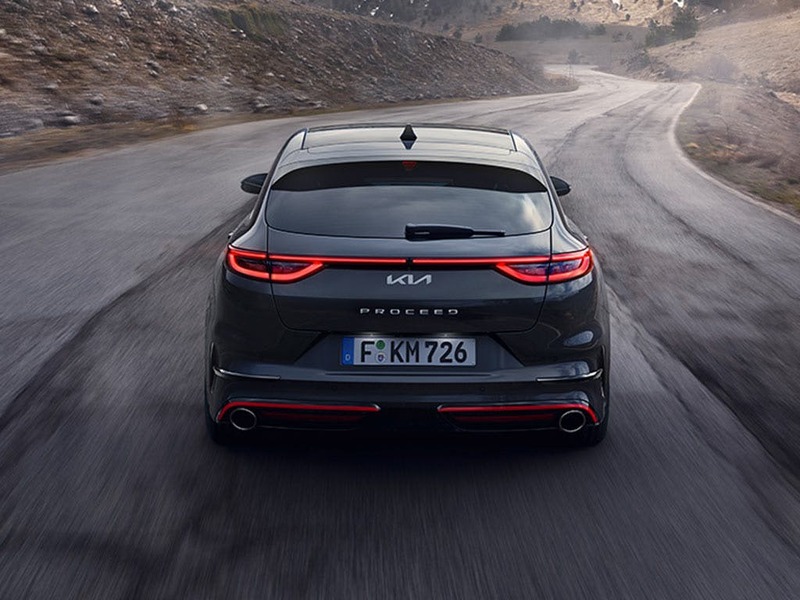 Discover the Kia ProCeed available from in Maidstone and Coulsdon. 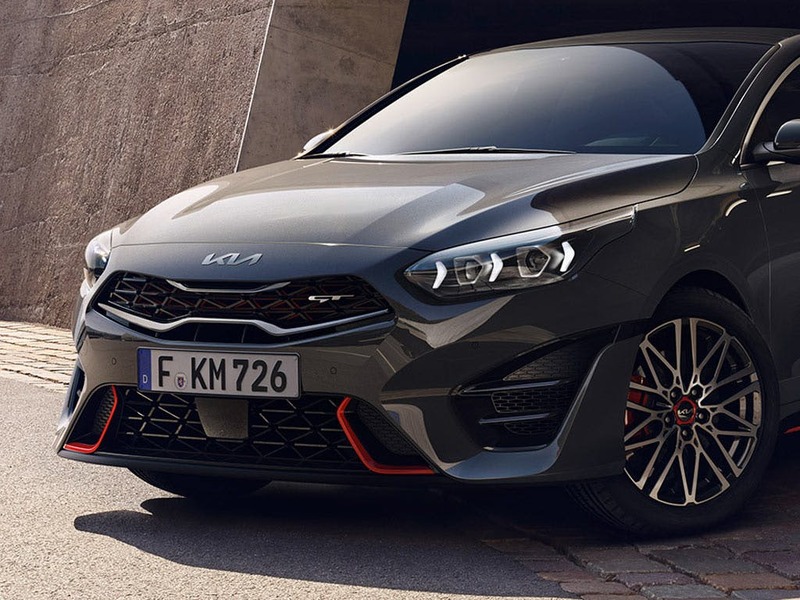 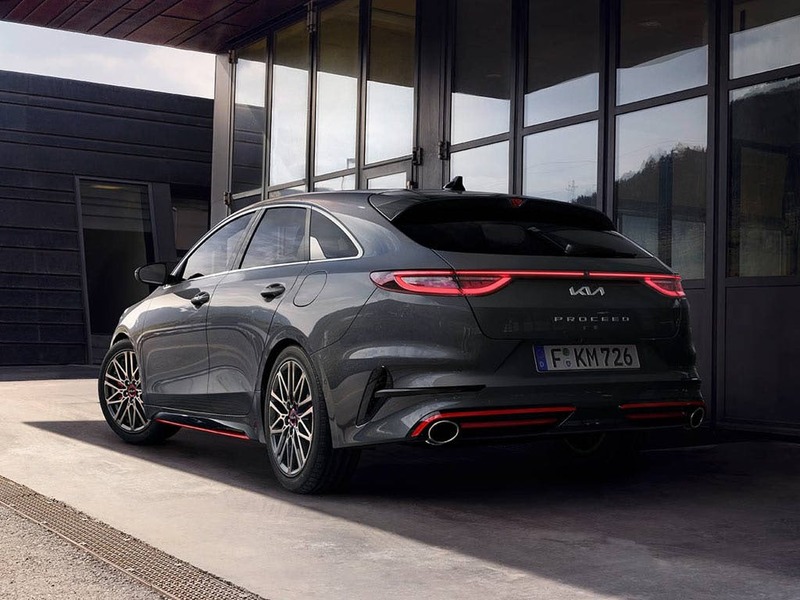 Discover all the latest All-New Kia ProCeed offers currently available. 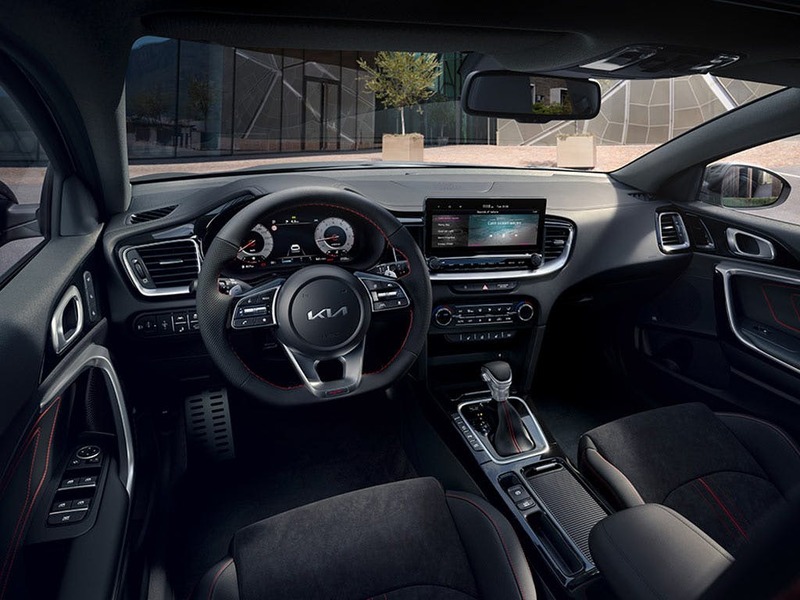 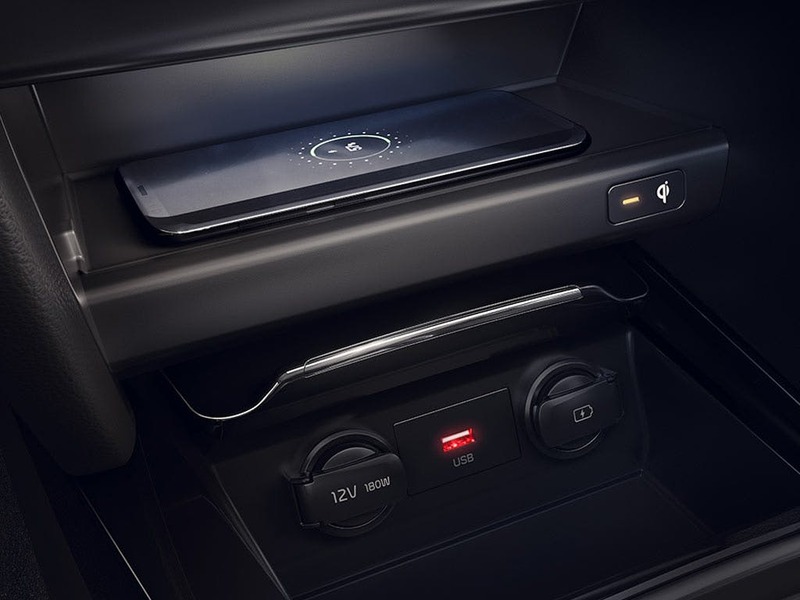 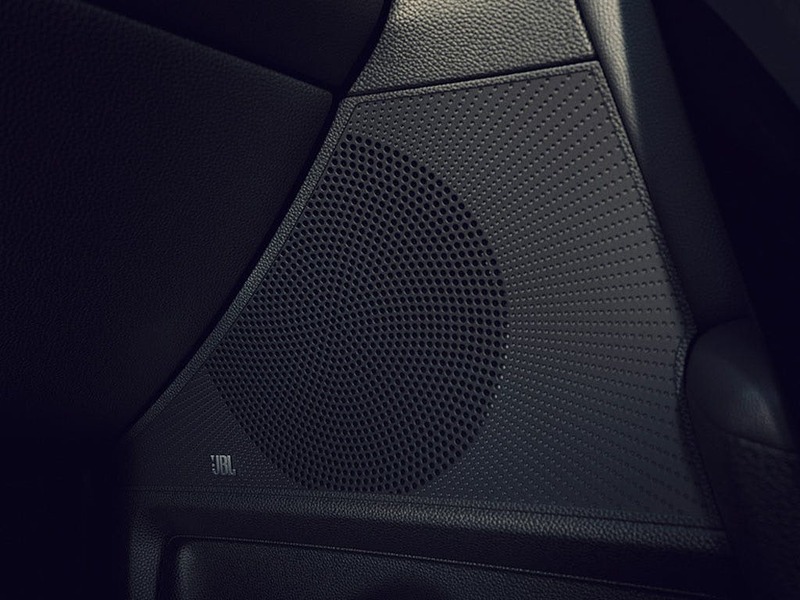 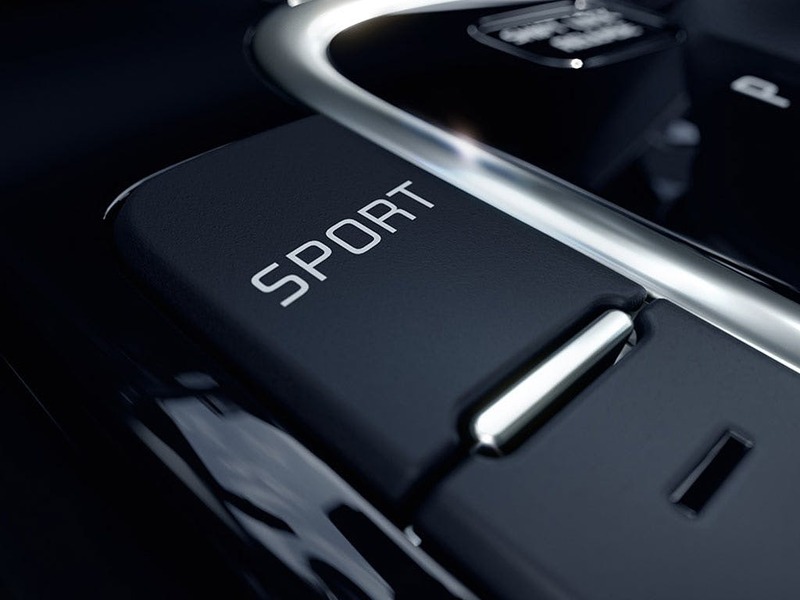 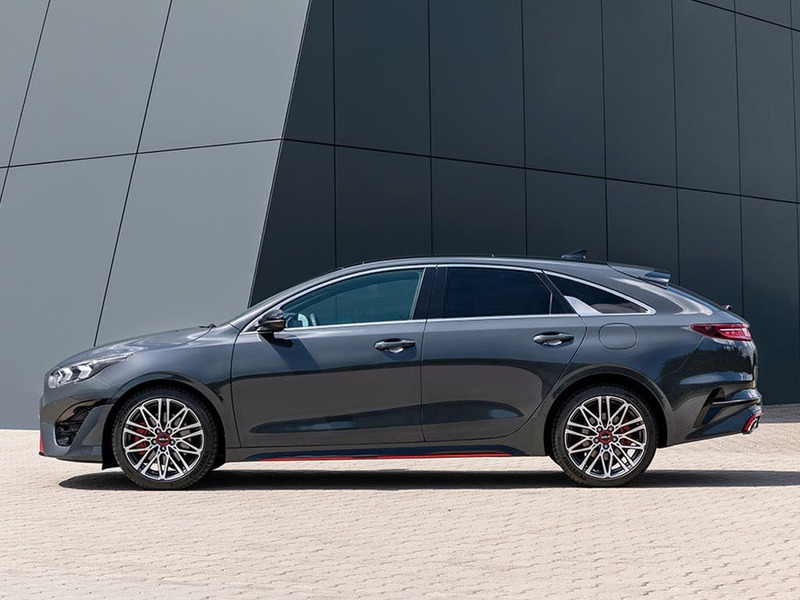 Every detail matters, view the All-New Kia ProCeed technical specification. 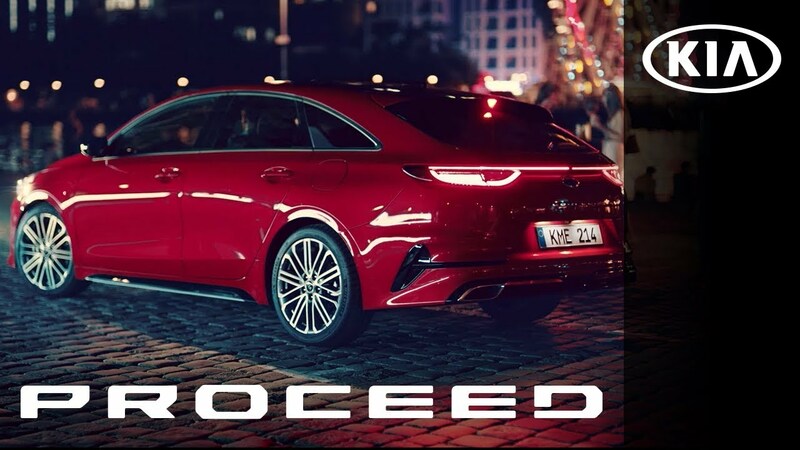 Download the latest New ProCeed brochure. 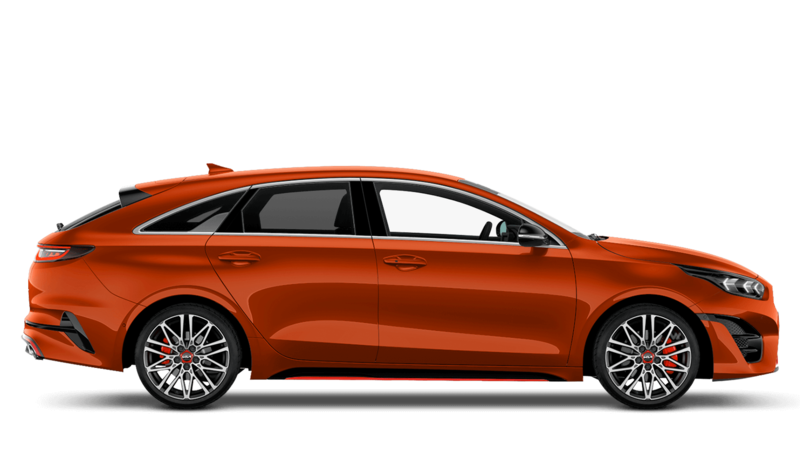 Explore the New ProCeed specifications.